FAYETTEVILLE (WTVD) -- The Cumberland County Sheriff's Office is asking for the public's help with identifying the suspects involved in a break-in and larceny at a Fayetteville salon. The break-in happened on Aug. 9 at Serendipity Salon in the 5100 block of Highway 87 South. The Cumberland County Sheriff's Office is asking for the public's help with identifying the suspects involved in a break-in and larceny at a Fayetteville salon. 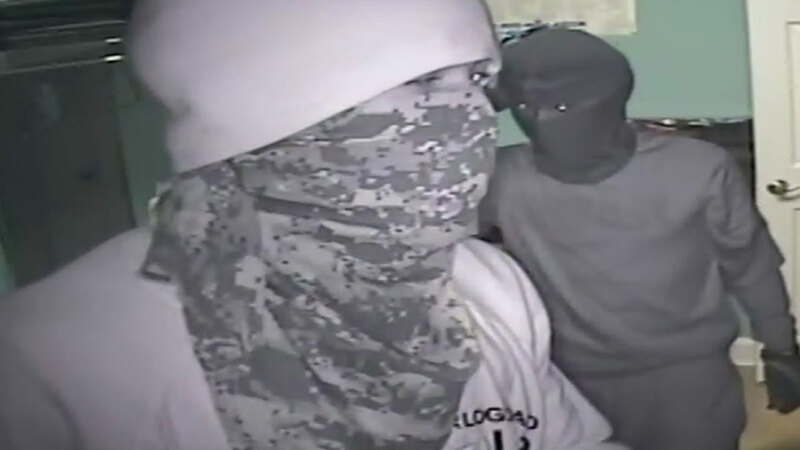 Surveillance video shows the suspects covered their faces, but the security cameras caught identifiable tattoos on one of the suspect's neck and wrist. If you have any information regarding the suspect, you are asked to contact the Cumberland County Sheriff's Office at (910) 323-1500 or Crimestoppers (910) 483-8477.